For over 3 decades, ECC has been investigating site impacts for Fortune 500 companies, small business owners, municipalities, and property owners across the nation. ECC has completed investigations on 1000’s of projects including large commercial/industrial properties, dry-cleaning facilities, schools and universities, gas stations, public housing and residential homeowners. A Phase I Environmental Site Assessment (ESA) is required by legal or lending institutions for future owners to demonstrate “due diligence” in order to exonerate themselves from any issues associated with the property. A properly prepared ESA will document the currently observed conditions of the property to avoid potential environmental problems in the future. No laboratory analysis or environmental sampling will be performed under the Phase I scope of work. 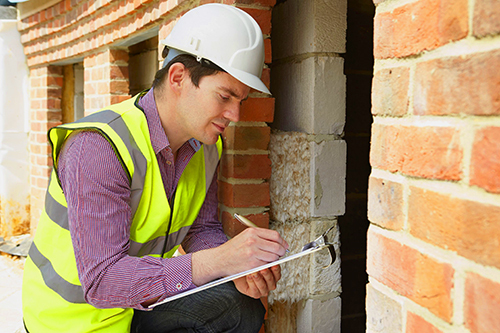 We have decades of experience undertaking Phase I inspections and can identify issues of concern, including those which may be hidden. 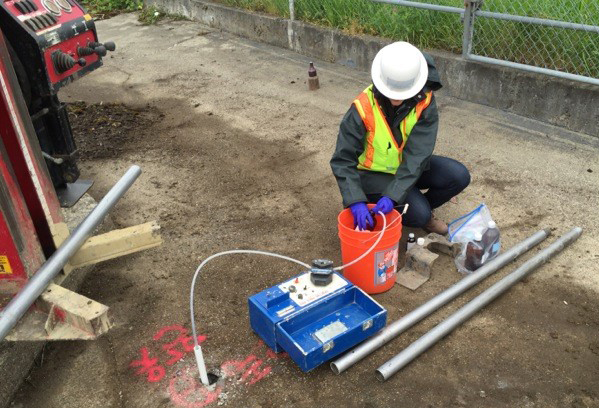 A Phase II Environmental Site Assessment is performed following a Phase I site assessment designed to resolve any questions that may arise regarding the findings of questionable materials such as ground or surface water, air, soil or any visually observed materials of concern. Our trained and certified consultants will collect area and media specific samples that are submitted to an independent laboratory for analysis. The data collected during the Phase II investigation will determine what additional steps must be taken going forward. When pollution issues are identified at a site, the nature and extent of such impacts must be completely defined. 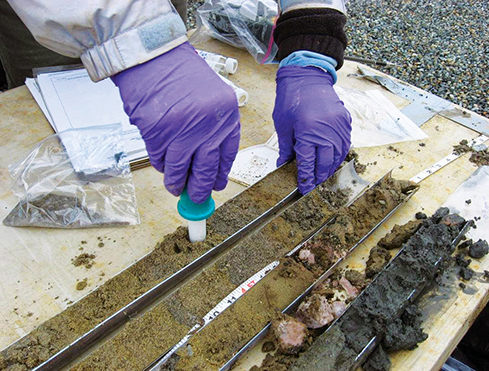 Our trained and certified scientists will develop a plan on how to best characterize the sub-surface condition and collect soil and groundwater samples as necessary to determine how far the contamination has spread. If needed, we can model aquifer dynamics to predict contaminant movement. All resulting data is used to develop an appropriate remediation plan.